The Sustainable Raritan River Initiative is a joint initiative of the Edward J. Bloustein School of Planning and Public Policy and the School of Environmental and Biological Sciences that provides support to the Sustainable Raritan River Collaborative, a network of over 130 organizations, governmental entities and businesses that are working towards the common goal of restoring the Raritan River, its tributaries and its estuary for current and future generations. 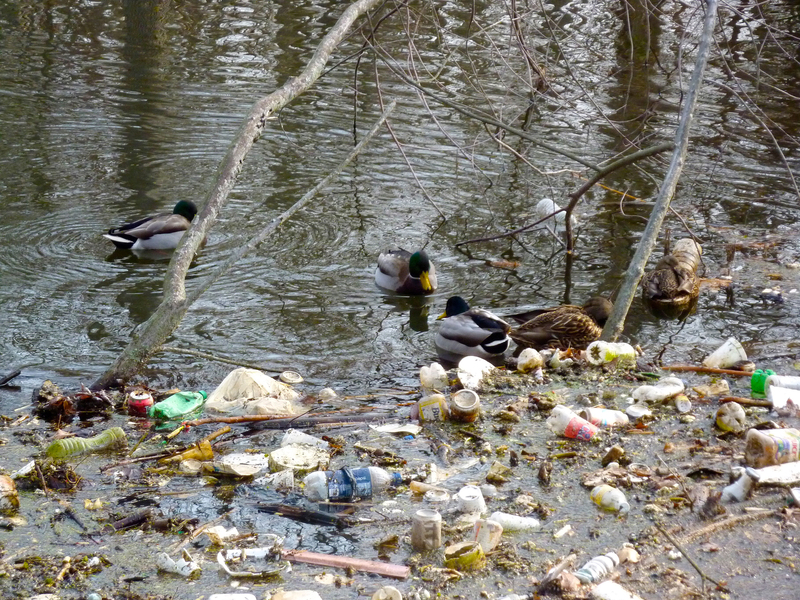 For more information about the work of the Collaborative or if you would like to join their efforts to clean up the Raritan, visit their Website or find them on Facebook. Support for the Initiative comes from various sources including private foundations, sponsorships and government grants. Donations to the Initiative are always welcome. The Collaborative’s annual conference highlights accomplishments within the region to advance local and regional sustainable development efforts, addresses issues of common concern throughout the region, identifies ongoing priorities, and provides important networking opportunities for Collaborative members. Periodic workshops provide opportunities for education and information exchange and promote best management practices on specific priority issues. 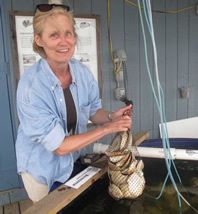 Rutgers’ scientific, technical, planning and other resources help advance sustainable projects of Raritan region elected officials, businesses and nonprofit groups. Technical assistance takes the form of faculty research, professional and student assistance, and graduate studio courses. 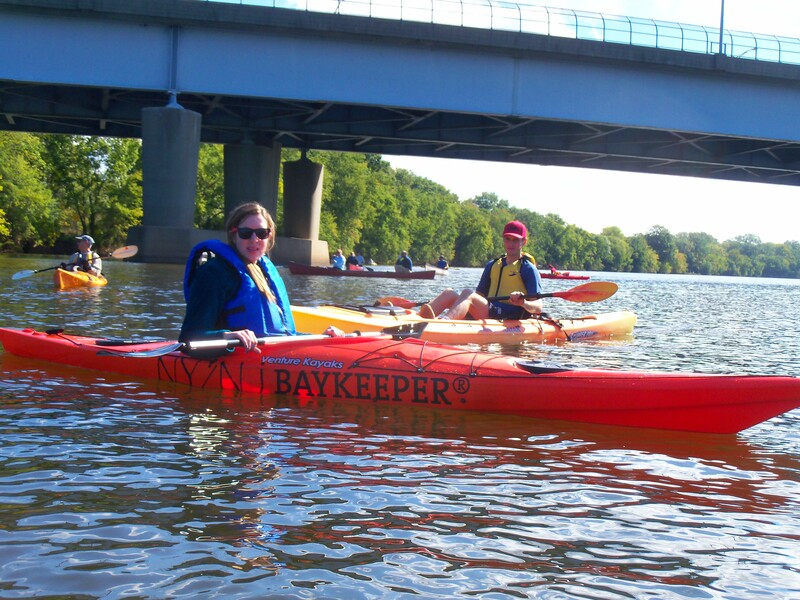 The Initiative partners with local organizations, businesses and agencies to assist with tangible projects that promote river restoration and protection and bring a broader awareness to the Raritan River region. Rutgers hosts the Collaborative’s website and Facebook page and sends periodic email updates on key issues. 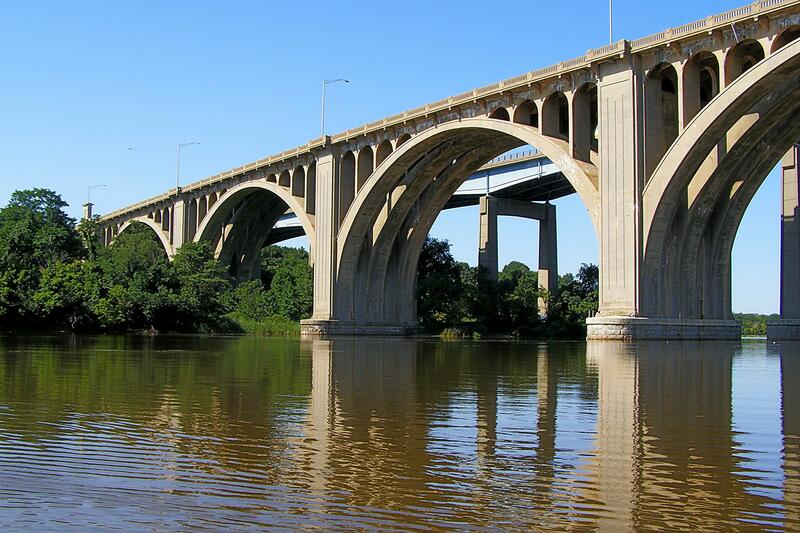 The Raritan River is the largest river system entirely contained in the state of New Jersey. It covers over 1,100 square miles, crosses seven county boundaries and encompasses parts of 98 municipalities. It’s also the state’s largest contiguous wildlife corridor offering refuge to numerous threatened and endangered species. Approximately 1.2 million people live in the Basin and over 600,000 people work here. These people drink the Raritan’s waters and use it for recreation. 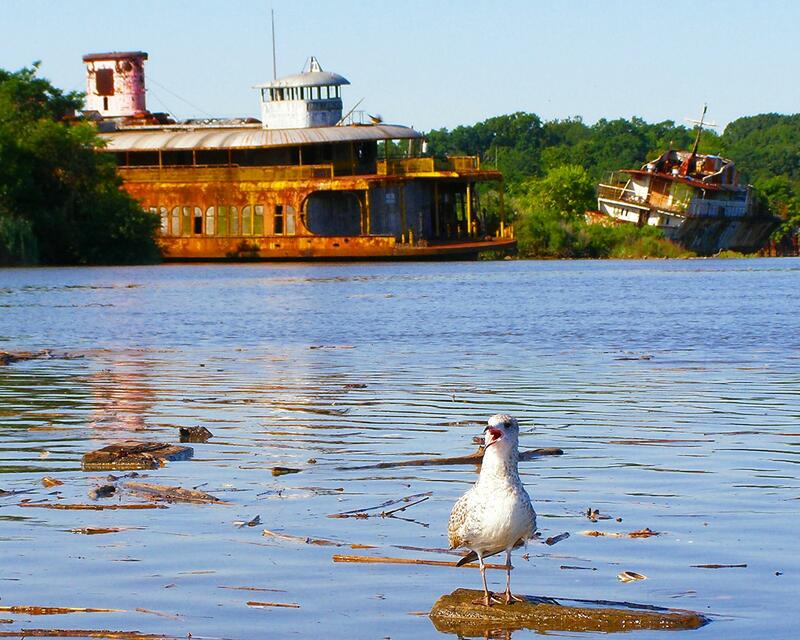 The health of the Raritan is central to quality of life in the region. 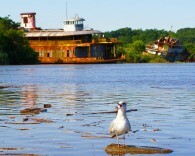 The River supports important biological diversity, and has acted as a trade route throughout its history. The impacts of industrial uses and urbanization must be managed while addressing the quality and quantity of water in times of drought and flood. The Initiative works with the Collaborative on issues outlined in the Sustainable Raritan River Action Plan. The Action Plan, developed in 2009, focuses on five key areas of concern in the Raritan region. Approximately 1,900 known contaminated sites and over 60 Superfund sites are located within one mile of the Raritan River. Encouraging and promoting remediation and reuse of contaminated sites throughout the basin and preventing future pollution is the main focus in this area. We also promote exchange of information about contaminated sites to educate and inform the communities where these sites are located. 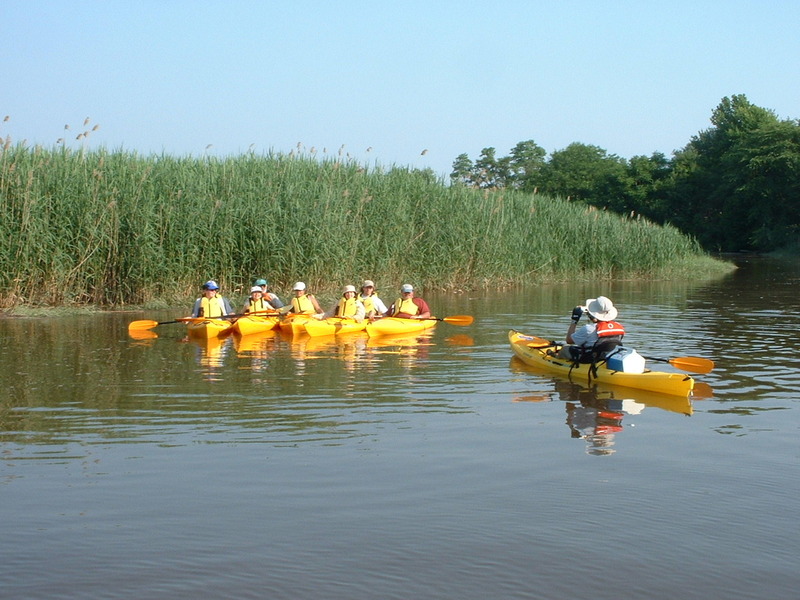 Efforts in this area are focused on increasing awareness and recreational use of the Raritan River trails and waterways. Here we focus on developing new access points and river-oriented trails, upgrading existing access points, and developing a coordinated plan for future Raritan River recreational uses. Almost thirty-seven percent of the Raritan Basin has been identified as critical habitat but less than half of that has some level of protection from development. Efforts in this key area are focused on habitat and biodiversity protection and restoration, and include promoting property maintenance and management of preserved open space and important estuarine areas. Stormwater runoff, effluent from wastewater treatment plants, historic contamination from previously operating industrial facilities, and some discharges from facilities currently in operation threaten the overall health of the watershed. In this area we focus on educating local, county and state stakeholders on the need for best management practices for stormwater quality and quantity management, and for mitigating point and non-point source pollutants. Our efforts in this area focus on setting more proactive environmental agendas and planning better strategies for practical and sustainable resource use. This involves the smart integration of sustainability innovations with regional planning by creating new sources of economic development through environmentally conscious design. Basically, partnering “protecting the environment” with “building our economy”.